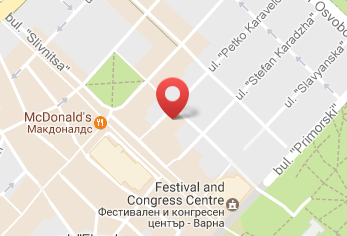 The company offers all services related to the representation of the clients in front of customs authorities through our representative offices in Bulgaria. We offer consultations on foreign trade regulations, customs procedures and collaterals for transit operations to help our customers in taking the best solutions. If you change your home or office we offer fast removal, excellent packaging and transportation. We work with leading cargo insurance companies at competitive prices by offering attractive insurance in case of damage with 24 hour service under ICC (A) standard clauses.